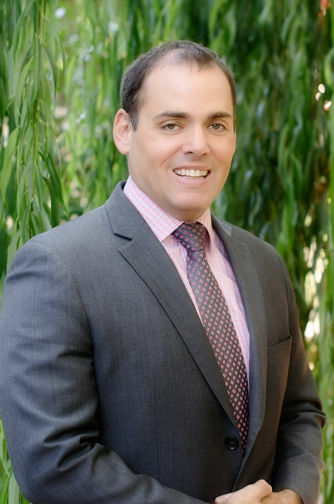 Peter is a skilled financial professional in the financial services industry. He has been with Owens Estate and Wealth Strategies Group for over five years, and prior to that he was with Brandes Investment Partners for eight years. He has a broad range of experience, with a background that includes portfolio management, client service, sales & marketing, and operations. He possesses a global investment perspective, with over five years on a team based out of Geneva, Switzerland focusing on a variety of regional and global equity strategies for clients across Europe, Africa, and Asia. Prior to his time in investment management, Peter was engaged in marketing and market analysis for both the public and private sectors. He earned his Bachelor of Arts from Northwestern University in Chicago in 1996 and his Master’s in Business Administration from the University of Houston in 2002. Peter is currently a candidate for the Chartered Financial Analyst (CFA) designation. Peter joined us as a Research Associate after moving from Switzerland with his wife and family. He spends the majority of his free time with his wife and three adorable children. He is especially excited to be in Grass Valley, with extended family nearby.